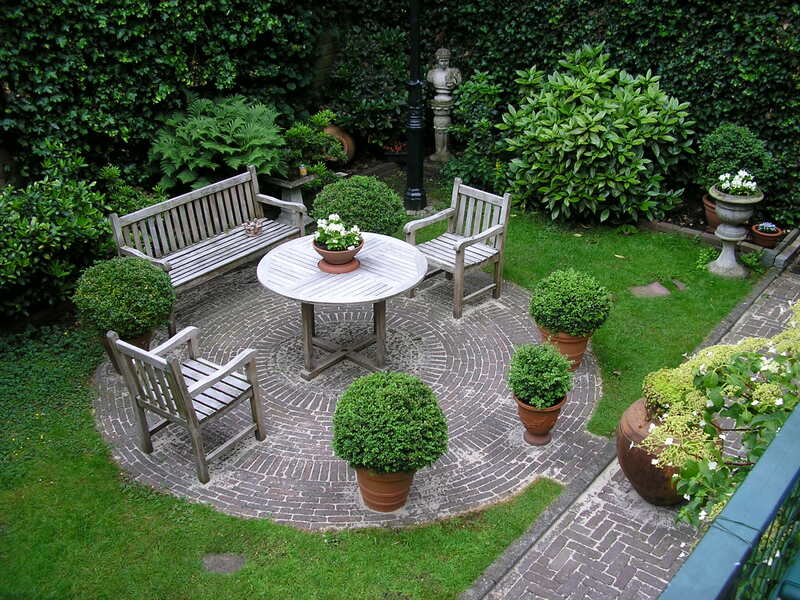 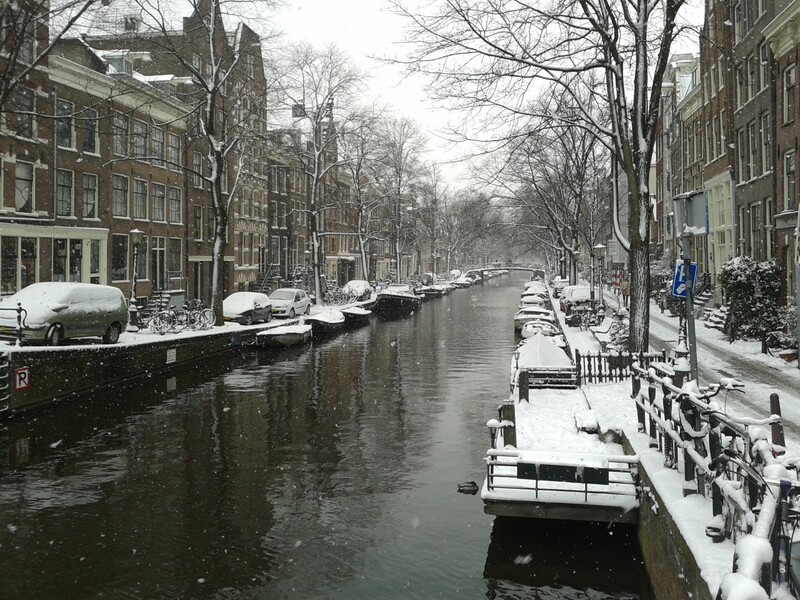 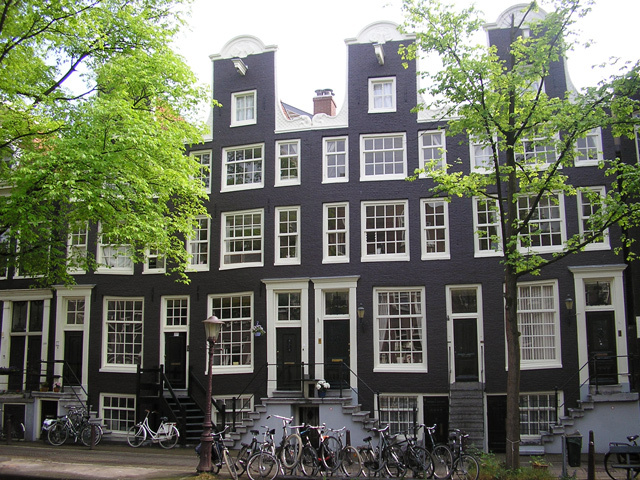 Feel at home in our cosy canal house apartments straight in the heart of Amsterdam. 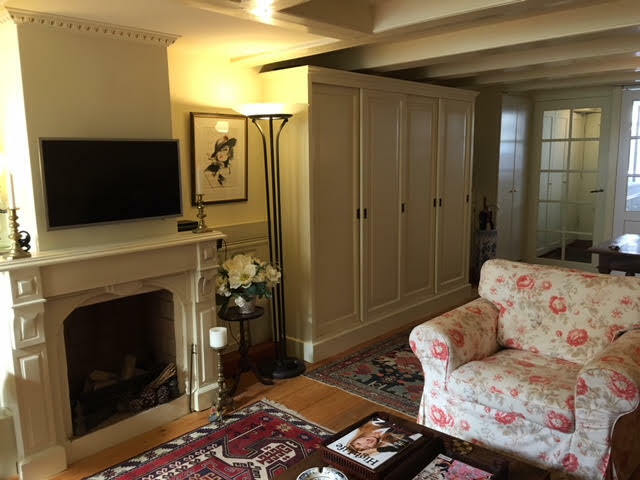 This charming and cosy 60 m2 basement apartment includes a living and dining area, separate bedroom, kitchen and bathroom, provided with central heating, cable TV and internet and a stylish interior with original wooden floors, open fireplace, oak ceiling beams, decorative wall paneling and equipped with all modern facilities. 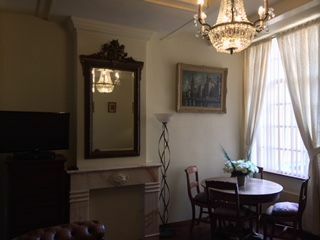 This beautiful 100 m2 apartment is divided over 3 floors and includes a library, master bedroom, master bathroom, living/dining area, kitchen, guest bathroom, 2 separate bedrooms in the attic and a private outdoor terrace, provided with central heating, cable TV and internet. 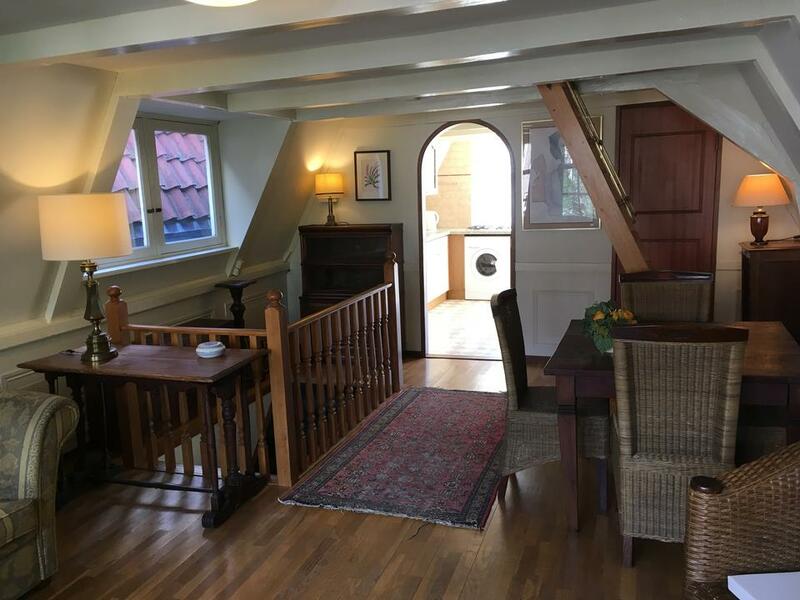 This spacious 60 m2 basement apartment with a separate bedroom has a classic interior with magnificent wooden floors, open fire, oak ceiling beams and equipped with all modern facilities. 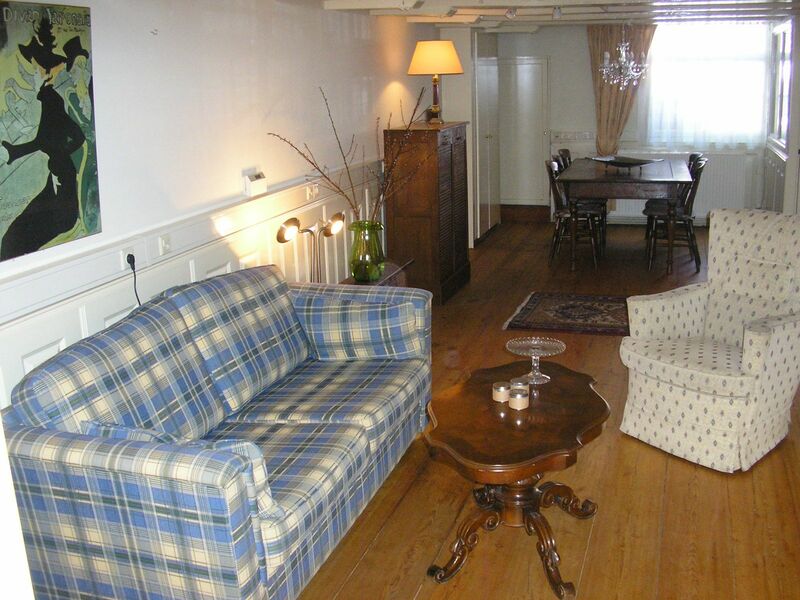 This 60 m2 spacious apartment with high ceilings is divided in 3 rooms with many characteristic features. 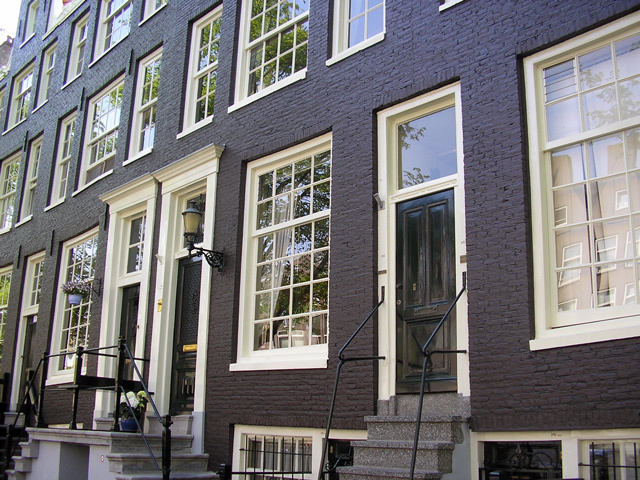 This 60 m2 apartment, provided with central heating, cable TV and internet is divided in living/dining area, seperate bedroom, kitchen and bathroom. 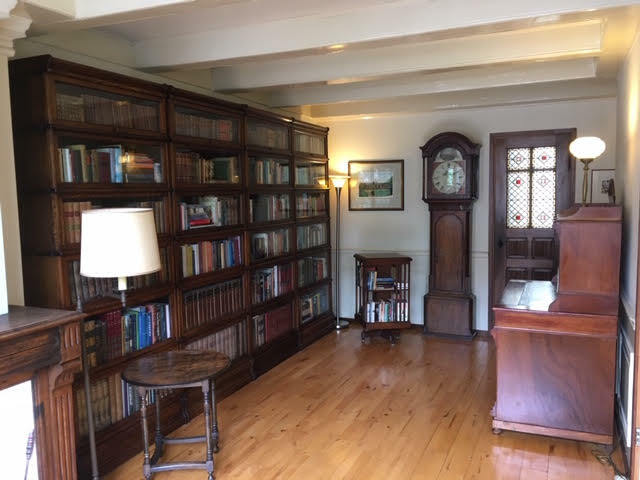 Restored and completely renovated but keeping many original 17th century features such as oak ceiling beams, marble fireplace, wooden floors and beautiful chandeliers. 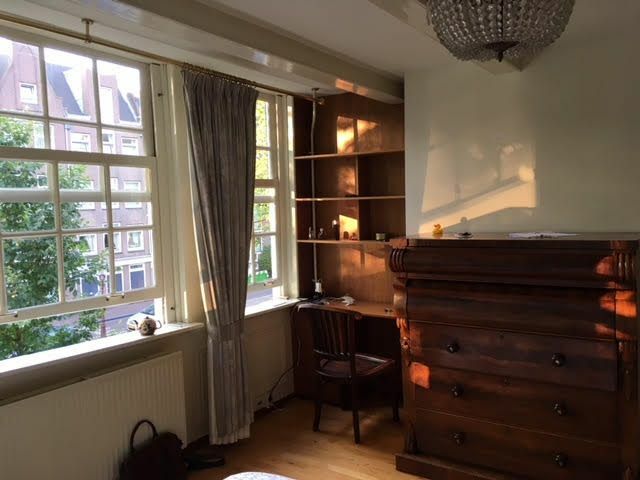 This characteristic 80 m2 apartment with oak ceiling beams, original wooden floors and decorative wall paneling is divided over 2 floors and includes living/dining area, kitchen, bathroom and 2 separate bedrooms in the attic, provided with central heating, cable TV and internet.